It’s that time of year when the kids are out of school for a long period of time and they may come to say the dreaded words “I’m Bored”. They get so much stimulation from being at school during the day, a week off can be tough to keep them entertained all day long. Check out some of these Boredom Busters from Princess Pinky Girl’s Blog. She has several listed on her blog post, but I have chosen a couple to share with you. 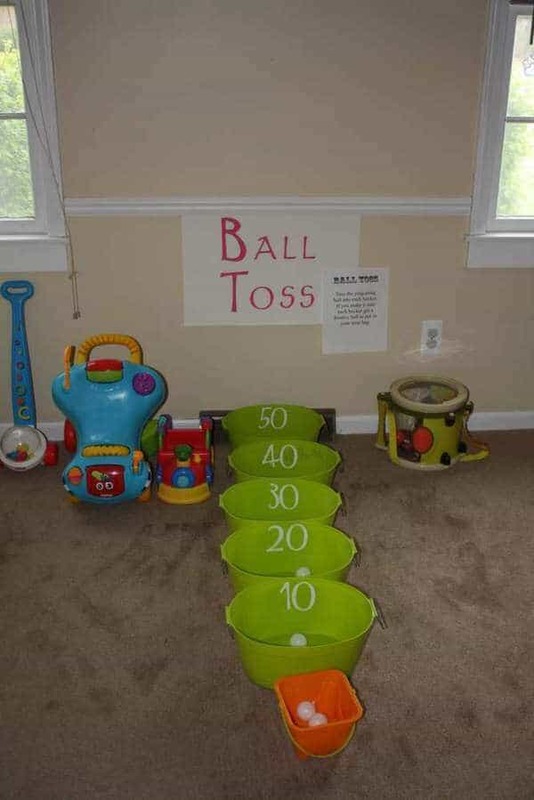 These all would be low cost and easy for a family to put together. Happy Playing! 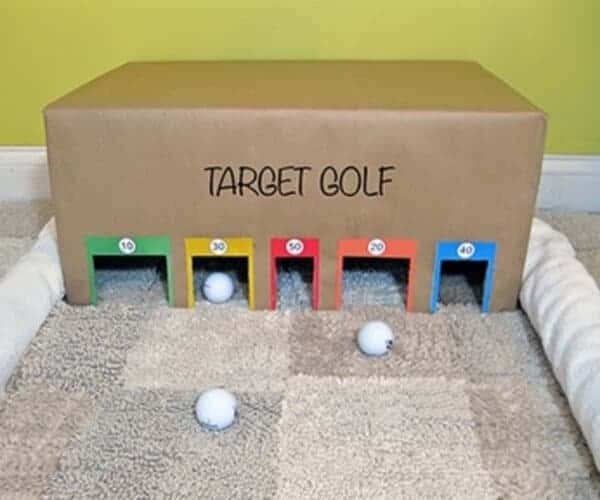 Target Golf! – It doesn’t’ have to be fancy just grab a box and cut some holes in it. No perfection needed just have fun with it! 3. 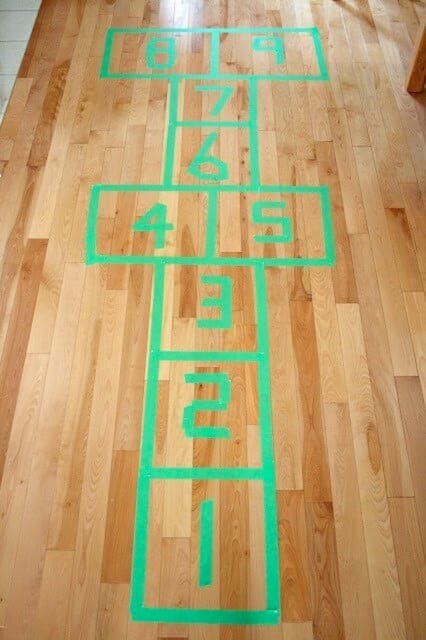 Indoor hopscotch! Bring on the painters tape!